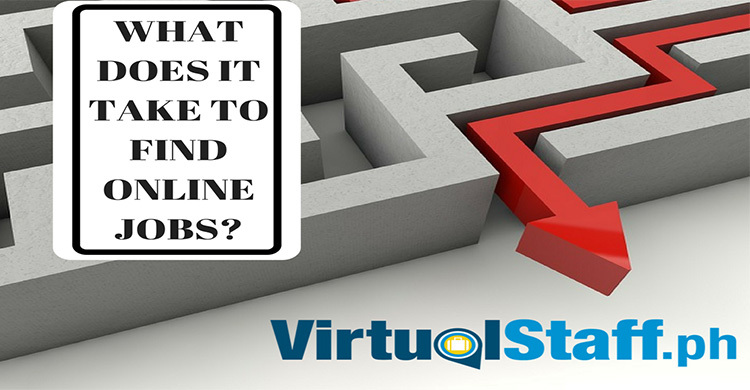 If you're a business startup and is still growing, outsourcing could be a great option for you. 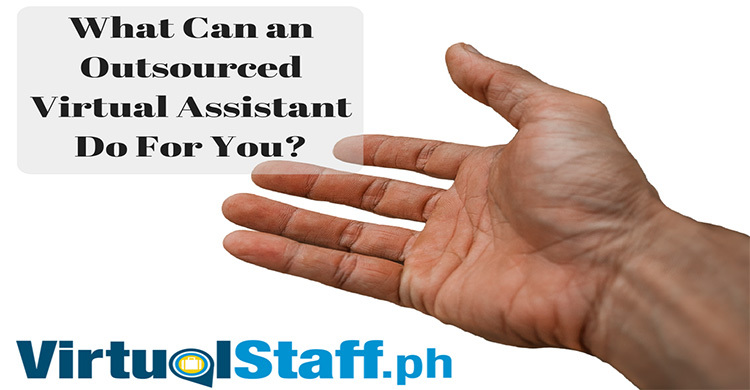 Here are some of the advantages of outsourcing to the Philippines. 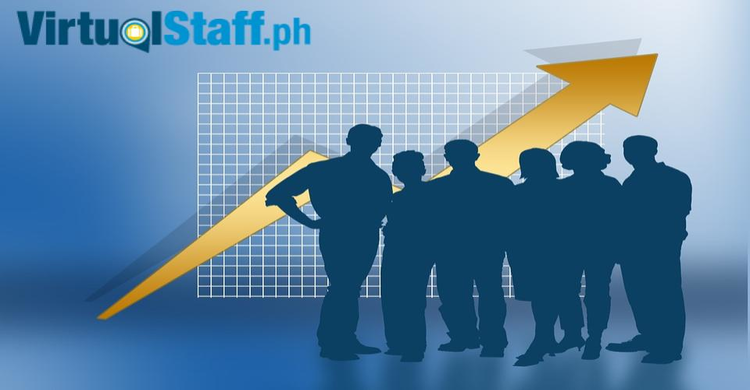 Outsourcing in the Philippines has grown exponentially because of the following 7 benefits for entrepreneurs and business owners.